 Perfect for local business promotion and branding in Cyprus. Free submission and fast approval, human review. Your social media channels can also be submitted within various categories. Various categories to submit to. Add your business for free for a period of one year!